Runway to Success | Workshops for accomplishment of client goals and strategies. WHAT CAN BE ACCOMPLISHED THROUGH THE RUNWAY TO SUCCESS? 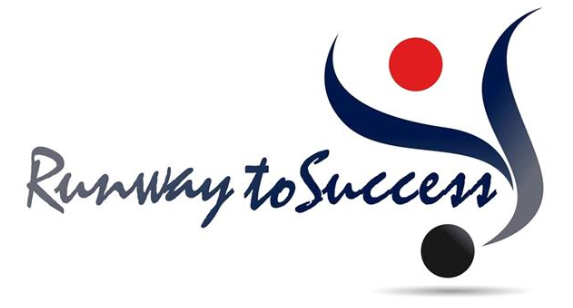 RUNWAY TO SUCCESS is an achievement based organization focused on supporting clients who want to explore personal, professional and organizational possibilities. To offer programs, workshops and customized options for accomplishment of client goals and strategies. I always find your sessions personally meaningful and rewarding. Our class last night was one of those “small joys and minor miracles” for me, and I thank you so very much. Today I’m enthusiastically re-energized to step into my “North”…now knowing just a bit more where I’m headed. Many thanks for helping to point the way! I love when she asks people their dreams and if they do not know, how she gets them turned around! You have to attend her conference! I will be at the next one!